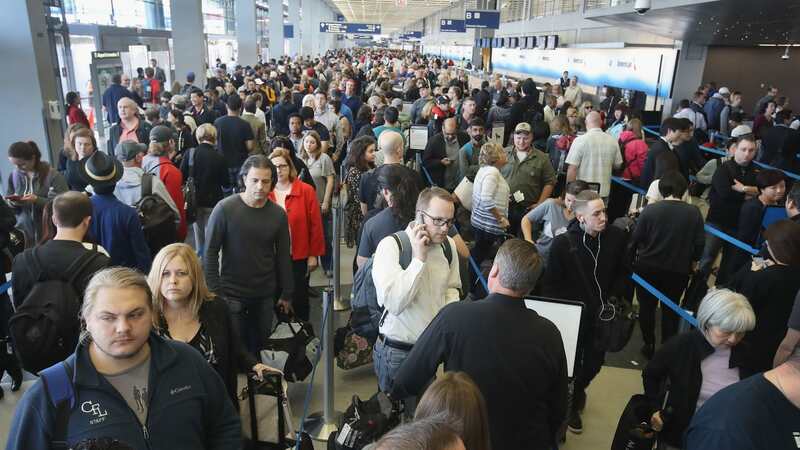 The US Government shutdown is having a major impact on the country’s airports. As the longest shutdown in U.S. history continues, an increasing number of TSA agents can no longer afford to come to work without pay causing airports in Washington, Atlanta, Houston and Miami to adjust their security checkpoints. Several airports in the US have been forced to close terminals due to the workforce shortage. Understaffed security checkpoints have resulted in extra-long lines for passengers. TSA agents aren’t the only aviation group affected by the shutdown. Aircraft safety has been compromised as FAA staff who certify the safety of aircraft have been furloughed and safety reporting and oversight systems have been suspended. The shutdown also curtails resources needed to maintain and service Air Traffic Control systems. While airlines are privately owned and can continue to operate, an estimated 51,000 TSA agents are among the 800,000 government employees who are expected to show up to work without receiving a paycheck. Use our online form to write your Senators asking them to push Senate Majority Leader Mitch McConnell to bring a vote opening the government to the Senate floor immediately.